Interchangeable weights on the Titleist 917 D2 driver give you the power to dial in the perfect CG location. The result? Optimal launch. SPECS: 8.5°, 9.5°, 10.5° and 12° with Fujikura Speeder PRO TS, Aldila Rogue Max and Mitsubishi Diamana Ltd. White, Ltd. Blue and Ltd. Red graphite shafts. RECOMMENDATION: Targets a variety of handicaps, but better suited for those who produce less spin. One of the top game-improvement drivers from last year's ClubTest comes back unchanged for 2018 and remains arguably the company's most accessible offering to date. Larger, more forgiving and a tad higher-spinning than the D3, it packs a ton of tech, including a hosel with 16 settings and interchangeable weights in the sole. Basically, it's dozens of drivers in one. Although it takes some time to dial it all in, the D2 opens up a whole new range of tee shots for golfers of all abilities. 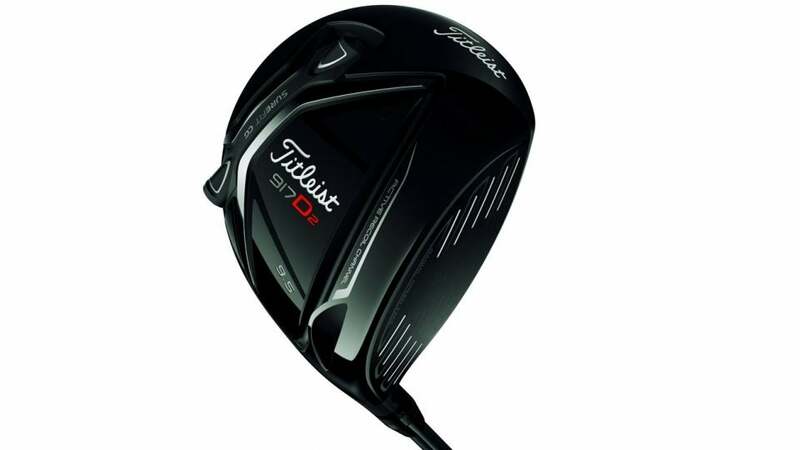 "Classic, traditional aesthetics and top-end ball speeds compared with other like models, and lower spin-rates than the company's 915 series drivers. A very versatile club that offers a combination of distance and accuracy. Highly forgiving, with a mid-launch."